Earlier this week, Tom Cruise suffered an injury on the set of Mission: Impossible 6—because he’s a 55-year-old man who insists that Scientology magic gives him the power to do ridiculous stunts—and now it looks like the injury was bad enough that it’s going to cause some headaches for the movie’s production company. Cruise apparently broke his ankle while trying to jump from one building to another, but since Mission: Impossible isn’t the kind of series that would ever waste time on a scene where Cruise’s character sits down or walks on crutches for a few minutes, production has been shut down while he recovers. That comes from Deadline, and while things sounded fairly dire for the movie at first, Paramount has issued a statement that makes it seem like everything will be alright. 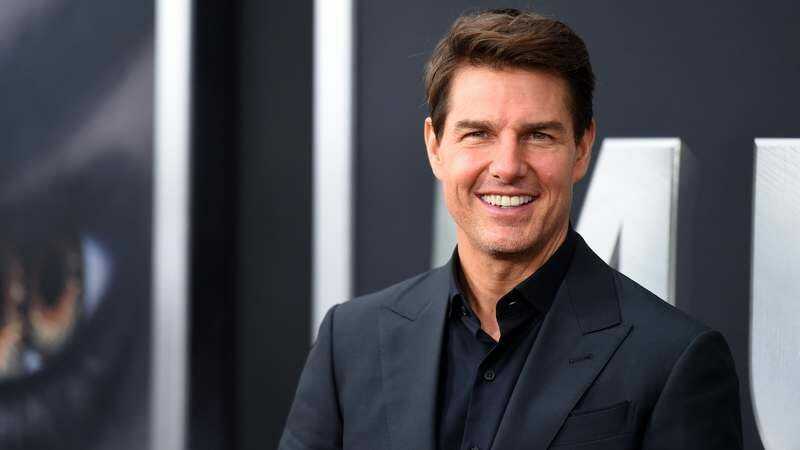 The statement acknowledges Cruise’s accident and says that production has gone on hiatus, but the studio claims that the movie will still meet its release date next July without any delays.